Being a foodie/ food gourmet, you would love to have a delicious lunch or a pleasant dinner at your favourite restaurant/ eatery. That is really a cherished desire on your part. Sometimes you would crave for something more unique and innovative. How about associating yourself with a restaurant which gives importance to your valuable time, yet at the same time enhancing how you have food at the eatery? In regards to that, launched is an amazing app by the name iCashout which has been embraced and adopted to the functioning of several famous eateries in the New Jersey region. The app operates on a simple but effective logic going by the motto “Order, Pay & Go”. That’s right! Everything is done from the proximity of your smartphone. The iCashout app will notify if any restaurant partnered with it is in the neighborhood where the foodie is currently present. Ordering food is done with the help of the robust working logic integrated within the iCashout app. There is never a need for you to be associated with a waiter/ server who will usually come to take down the orders and it takes up the ambitious venture to ensure that your food is cooked according to your preferences by syncing you with the kitchen staff of the eatery. Further as seen in some rare instances, you can track the food as it is being prepared until it gets ready to be served hot and mouth-watering! This is an ambitious proposal which iCashout serves to make feasible. You can also add, seats to your table in case you receive unexpected guests. Further, you can also invite your friends to use the iCashout app so that in case of a group dining, everybody can pay only for what they have ordered to eat. The usual confusion and chaos which is associated with bill payment are a thing of the past and the bill payment is done in a quick and secure manner. One of these days, this app will surely be adopted by your favorite eatery. 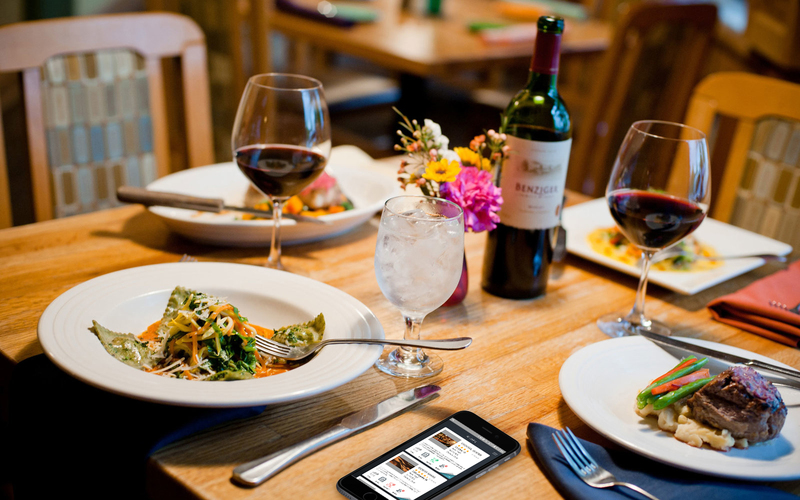 You are then just one step away from downloading the app and enhance the way how dining takes place in restaurants. Don't miss out news and features! Subscribe our newsletter.